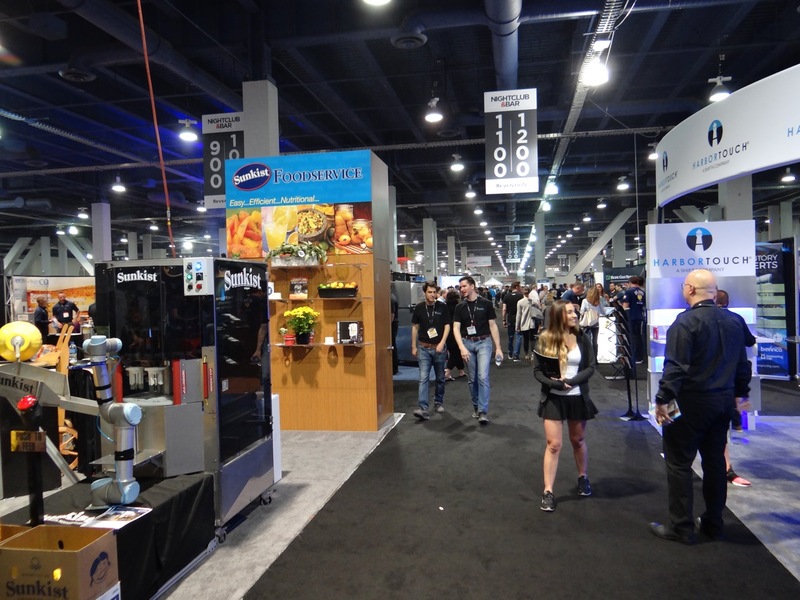 Thirty thousand attendees came to the Las Vegas Convention Center for the March 26-28 Nightclub & Bar Convention and Trade Show. 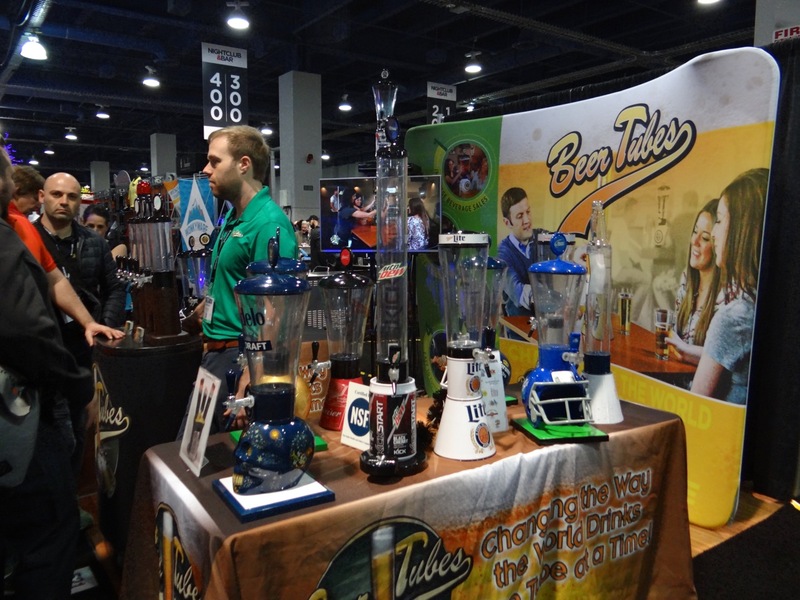 The Nightclub & Bar Convention and Trade Show, organized by the Nightclub & Bar Media Group, a division of Questex LLC, is a perfect event for Las Vegas. The event celebrates nightlife in all its forms, and Las Vegas knows the territory. Some 30,000 people were expected to attend the convention and trade show held at the Las Vegas Convention Center. Included among the attendees, in addition to nightclub and bar owner/operators, were food and beverage managers, mixologists/bartenders and bar managers, promotions and marketing managers, DJs lighting and video directors and music and entertainment directors. Educational sessions were an important part of the event, covering a range of subjects such as “Designing Your Own Bar,” “How to Leverage Interactive Experiences and Drive Guest Loyalty,” “Theft Behind the Bar,””Wine in Bars: Why You Need It and How to Do It” and “The Shift from Millennials to Gen Z.” Special cocktail events, a bartenders competition and tours, such as a Wynn Nightlife Tour and an Omnia Nightclub Bootcamp (both sold out), were also offered. Every night when show attendees were in town, local nightclubs (Hakkasan, XS Nightclub at Encore, OMNIA Nightclub at Caesars Palace, and Hyde Bellagio) issued party passes to show attendees. Cans, glasses and pitchers of beer are giving way, according to one show guest, to “beer tubes”. The trade show portion of the event was held on Tuesday and Wednesday afternoons. The South Hall was filled with products from some 600 exhibitors, everything from bar insurance and bouncer training to bubble machines and foot pads for girls in nightclubs who take off painful high heels to walk barefoot (or not-so-barefoot with the pads). The trade show featured lots of liquor samples and a warning that if a show guest obviously has been over-served, that guest will be taken off the show floor.